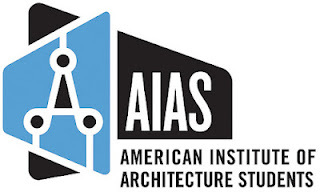 AIAS is a great networking opportunity within the BAC and the City of Boston but it also allows you to connect with students and designers across the United States. AIAS represents over 130 chapters and over 7,000 members across America - so why not get involved and become apart of something great! The BAC's AIAS chapter does not require BAC students to be a paid national member to join in on their chapter events, but joining the national organization as a student member has a ton of perks. Learn more about becoming a paid national Student Member here!